Anne is one of our piano teachers. She graduated in 1974 from the Royal Northern College of Music in Manchester with Shirley Blakey and Professor Walter Joysz and has been teaching ever since. In 2011 Anne became a freelance accompanist within the Vocal and Operatic Department at Birmingham Conservatoire. Regularly accompanying musicians from around the county for graded music exams and concerts. 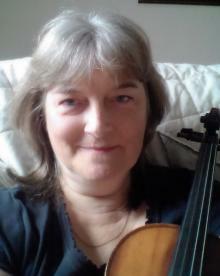 Anne is also Musical Director of the Shifnal and District Male Choir. Now busier than ever, Anne teaches students of all ages and levels. Marion was born in London and studied at Trinity College. Principally an oboist, she has over 35 years experience of music teaching and has spent the majority of her career tutoring a variety of instruments, performing with orchestras and chamber groups, and playing piano accompaniment for examinations. As a composer she has published several of her own pieces too, and enjoys writing music for teaching and for friendly ensembles. Being a multi-instrumentalist she teaches Flute, Oboe, Clarinet, Bassoon, Saxophone, Recorders, Violin, Viola, Piano and Music Theory. Marion likes to perform with regional orchestras and ensembles, loving serious Chamber Music most of all, and playing principally Oboe, Cor Anglais and Viola at local events. Jayne has been a teacher, and representative for the London College of Music and Registry of Guitar Tutors examination boards for over 29 years. Jayne’s professional career began performing at local events and private functions either as a soloist or with her drummer. 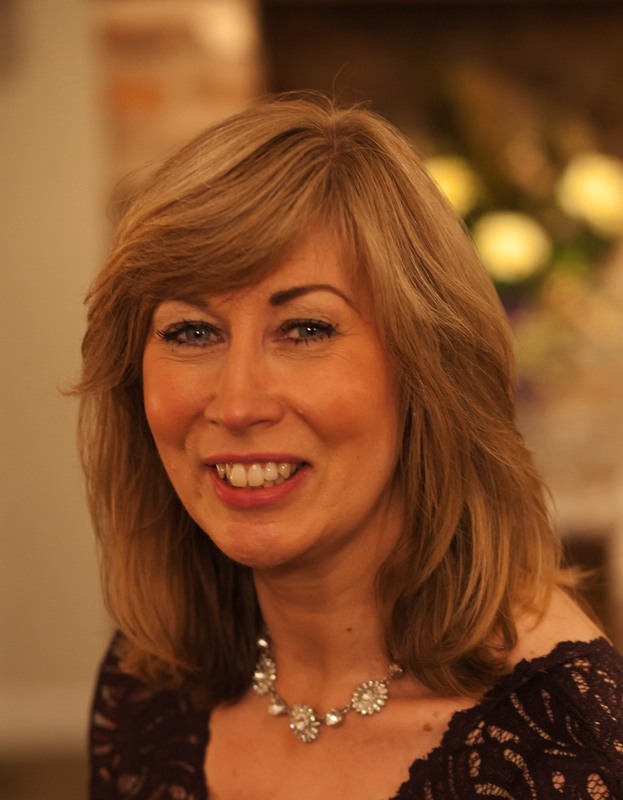 Jayne teaches keyboard and piano at TMS and works as a peripatetic keyboard teacher at Thomas Telford School. 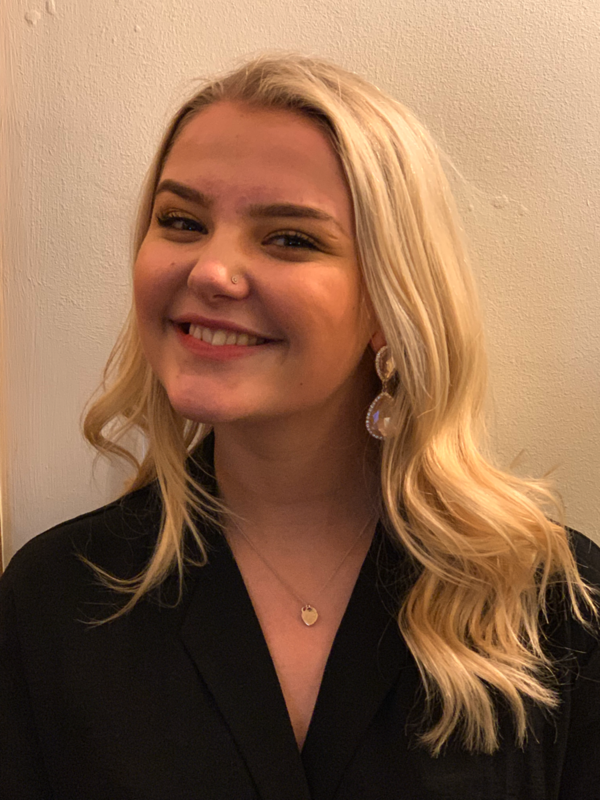 As LCM representative, she regularly hosts concerts and charity events bringing talented students from recent examination sessions to perform in the Mayor’s Parlour, Wolverhampton. Jayne has been Director of TMS since August 2011 and enjoys working with fellow teachers to promote and inspire students to enjoy and progress in their music. Adam has been playing guitar for 24 years and teaching for 13 years. 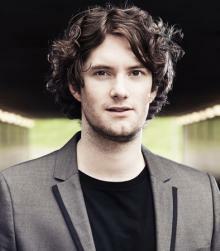 He has been a professional musician since 2007, playing in west end musicals, recording studios and touring around. Shows include, Mamma Mia, Flashdance, Jersey Boys, Chess, Jesus Christ Superstar and Just So. Adam also likes to write and record his own songs. Jenni studied music and education at Birmingham University(B.Ed), then advanced vocal studies at Birmingham Conservatoire . In 2005 graduated with a PGCert in Dyslexia from University of York. 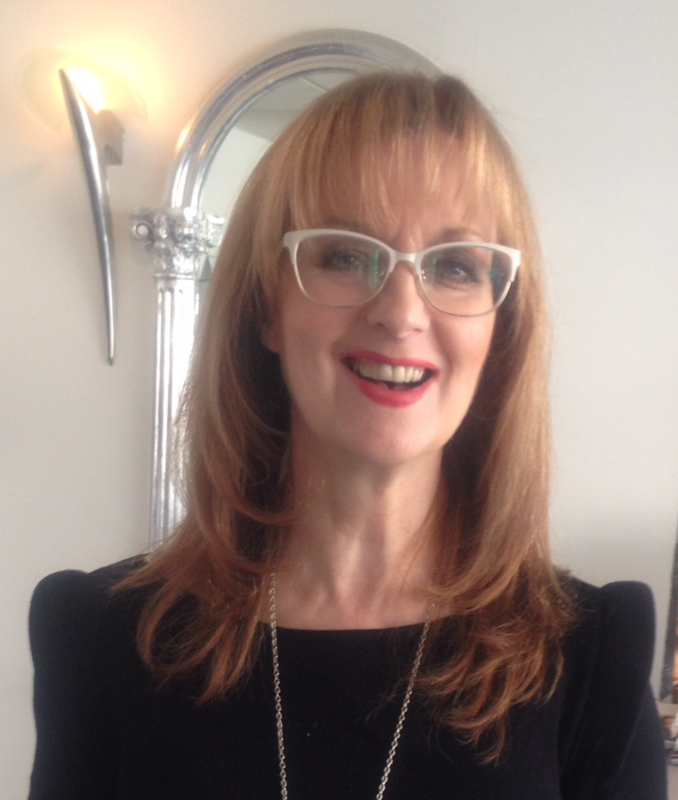 She has over 30 years experience teaching music and performing arts at local schools and colleges, in vocals, piano, GCSE,A level music curriculum and BTEC dance/ movement. Jenni has performed as soprano soloist for many major local choral groups. Credits include- Wolverhampton Civic choir, ((Messiah, Rutter Requiem), Wombourne and District, Walsall Choral, Brierley Hill Choral, Market Drayton Choral,Wolverhampton male voice choir, Icknield male voice choir.Bristol Choral, (Mozart Requiem), Finham Choral Coventry. (Haydn Missa Brevis). Opera credits include Belinda -Dido and Aeneas, Marcelina- Fidelio , Zerlina -Don Giovanni,Mozart. Other credits -musical director for Trinity Operatic, (1998-2000) and vocal coach for Bridgnorth Male voice choir.(2013-current). Jenni loves working at TMS and finding creativity and untapped potential within her students . Teaching musical theatre, classical and popular singing, drama/ movement and piano. Jenni places emphasis on a good vocal technique, to include breathing, posture, placement movement and interpretation. Sam studied Music at The University of Huddersfield, specialising in Classical Singing and Performance gaining a CertHE Diploma in Music. As well as teaching at Telford Music School Sam also teaches singing at Thomas Telford School, Tettenhall College and Elmhurst School for Dance. 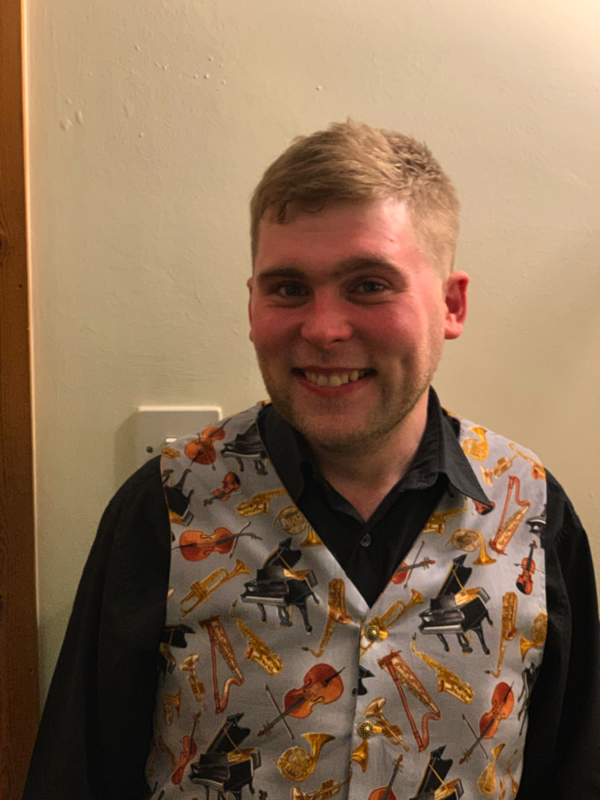 As well as teaching, Sam directs various choirs and musical ensembles alongside performing on stage himself, recent roles include: Bert Healy (Annie), Oswald (Gypsy Love) Johann (Goodnight Vienna). Sam is the Musical Director for Bilston Youth Company, currently rehearsing for a production of Les Miserables.